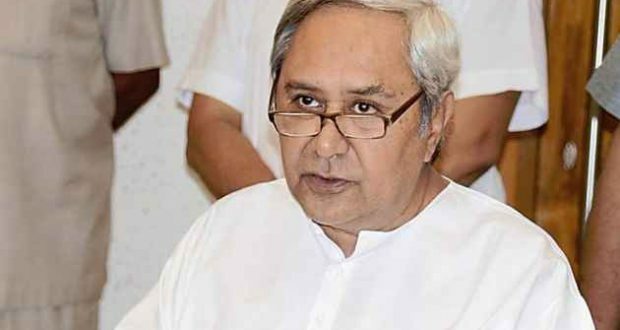 Bhubaneswar:2/11/18: The Odisha cabinet meeting chaired by Chief Minister Naveen Patnaik at the Secretariat today approved several key proposals. The cabinet today approved a proposal for restructuring of Geologist service cadre under the Directorate of Ground Water Development and Geologist cadre of Rural Water Supply & Sanitation. With the restructuring, posts of eight news geologists, three deputy director (geology) two joint director (geology) and one additional director (geology) have been created. Besides, decision was taken to create three geology water divisions and two ground water development circle (geology). With this amendment, the number of cadres in the Odisha Geologist service under the Directorate of Ground Water Development will go up to 48 from 34. Similarly, the cabinet approved proposal of restructuring of the cadre of Odisha Welfare Service and Odisha Subordinate Welfare Service. The proposed amendment of Odisha Fisheries Service Group- A & B also received the cabinet’s approval. This apart, it was decided in the meeting that the state government will repay a loan amount of Rs 36.39 crore to make the Tribal Development Co-operative Corporation debt-free. Moreover, the cabinet approved the proposal for appointment of welfare extension officers in SC/ST hostels. Each SC/ST hostel will have one WEO.